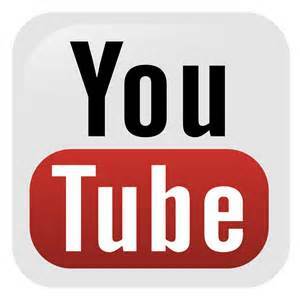 A while back I read about a place up north of here that had some interesting history to it. 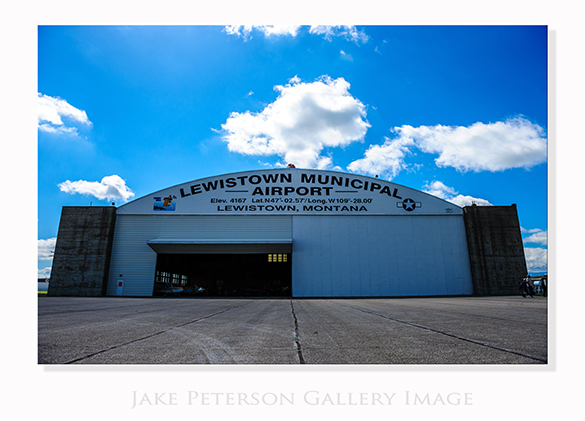 Lewistown, Mt was a WWII Army Air Corp training base that started in 1942. It was used to train B-17 crews in precision bombing technique. Today the original hanger and bomb sight storage facility are still on the field, along with some other buildings. The one below here is now an office for the field but originally it was the infirmary. The field as you would expect it to be is located on top of a plateau and much of the surrounding area is farm land, to say that it is a rather open place is an understatement. 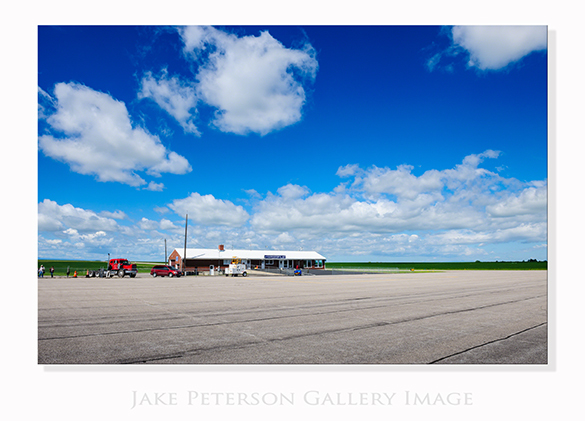 The whole place still has that old school small town airport feel, which makes for the ideal place for a flyin.